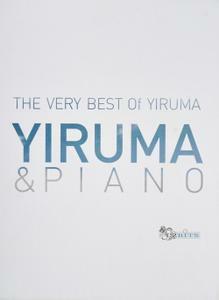 The Very Best Of Yiruma: Yiruma & Pian is a 3CD box set by Korean pianist and composer Lee Ru-ma, who goes by the name Yiruma. It features material of his from the early 2000's plus a third disc of what was new material. This was released by Stomp Music/Warner Music Korea. Younha (윤하, ユンナ in Japanese) is a Korean pop artist . She officially debuted with the single "Yubikiri" in 2004. She is the second Korean after BoA to enter the Oricon Chart's Album Top 20. 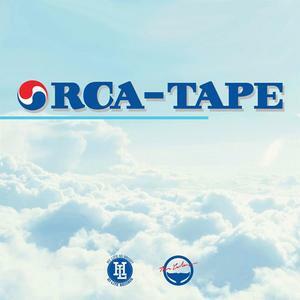 Orca-Tape is the 2013 album by Korean hip-hop collective The Cohort. This was released on the Hi-Lite label. 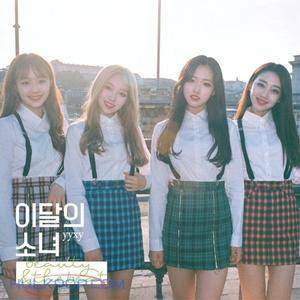 (+ +) is the 2018 album/EP by Korean pop group LOOΠΔ (Loona). After two years of promoting releases by each member and a few collaborations, this is the first time all 12 members have been on the same release so this is an event and moment. "Dream On" is a 2018 single by K-Pop group Busters. This was released on 17 January, 2018. "Grapes" is a 2018 single by K-Pop group Busters. This was released on 12 June, 2018. 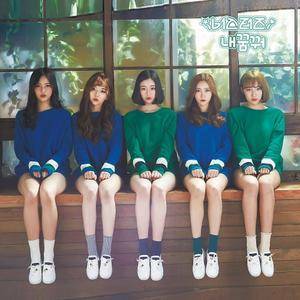 Welcome To Momoland is the debut EP/mini-LP by Korean K-pop massive Momoland. At the time, the group consisted of seven members but they would would enlarge. This was released by Dublekick Company in association with LOEN Entertainment. 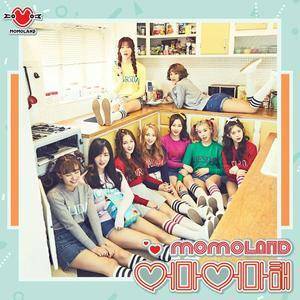 "Wonderful Love" is a 2017 single by Korean K-pop group Momoland. At this point, Momoland enlarged from six to nine massive members. This single, released by Dublekick Company with LOEN Entertainment, features the hit version plus the instrumental. The extended play format is strong in Asian countries, especially Korea and one group proving the strength of EP's is Momoland, who released one in 2018 called Great!. "뿜뿜 (BBoom BBoom)" became a massive hit for the group, leaving all of South Korea to be bboom-bbooming for 2018 and for sure beyonds. This was released by Dublekick Company with LOEN Entertainment for good and financial measures. Beauty & The Beat is a 5-song "mini-LP" by a new sub-unit of Korean vocal group LOOΠΔ called xxyy, released on 30 May, 2018. This is said to be the third and last "sub-unit", an extension of the main group. This group features members Yves, Chuu, Go Won, and Olivia Hye. On this release, they bring in Canadian singer Grimes, current girlfriend of Elon Musk, to join them for "Love4Eva". While her real name is Ha Sooyoun (하수영) (or Ha Soo Young), she wants to be known as Yves, member of the Korean vocal group LOOΠΔ so say hello to Yves. She released a single in 2017 as an introduction to fans of the group, say hello to her songs. LOOΠΔ continue their passion to be seen and heard and this one introduces group member Choerry. Two songs for fans both old and new. LOOΠΔ spent all of 2017 releasing new music by many of its member but they ended the year with holiday music. While only consisting of one track, "The Carol 2.0" features ViVi, Choerry and Yves. 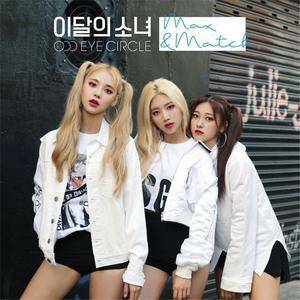 ODD EYE CIRCLE is a sub-group of LOOΠΔ featuring members Kim Lip, JinSoul and Choerry. This version of Max & Match is an expansion of a mini-LP of the same name and it becomes a full length album. LOOΠΔ continue their mission for world supremacy with the release of a single by member Chuu. This one features one solo track and a song with LOOΠΔ member Yves.